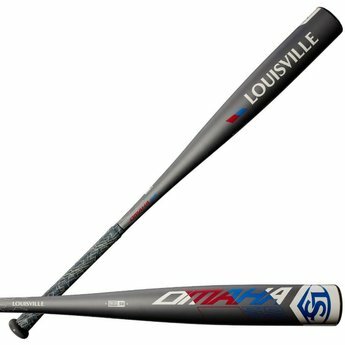 The Omaha 519 built with one-piece ST 7U1+ alloy construction, it delivers a huge sweet spot and stiffer feel on contact. Built with one-piece ST 7U1+ alloy construction, it delivers a huge sweet spot and stiffer feel on contact. The Omaha 519 features a new VIBEX™ premium vibration dampening handle construction to reduce hand sting and a 6-Star™ premium end cap design. 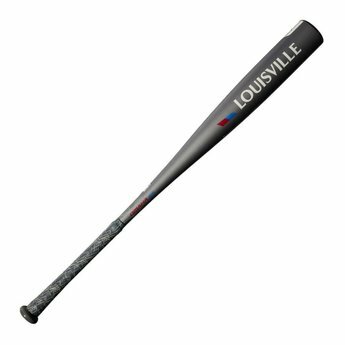 Its balanced swing weight provides the ultimate combination of speed and power and the all-new Louisville Slugger PRO Comfort Grip™ gives you the perfect mix of tack and cushion.